The Vivant Dabox Replacement Atomizer quickly restores your Dabox Concentrate Vaporizer to it's former glory with a simple swap. It is made available in three different styles that each offer their own unique performance with easy installation for custom results on the fly. The Dabox Quartz Dual Rod coil delivers an impress vapor quality with lower vapor production. It heats up nearly instantly and requires little power so your battery will benefit too. 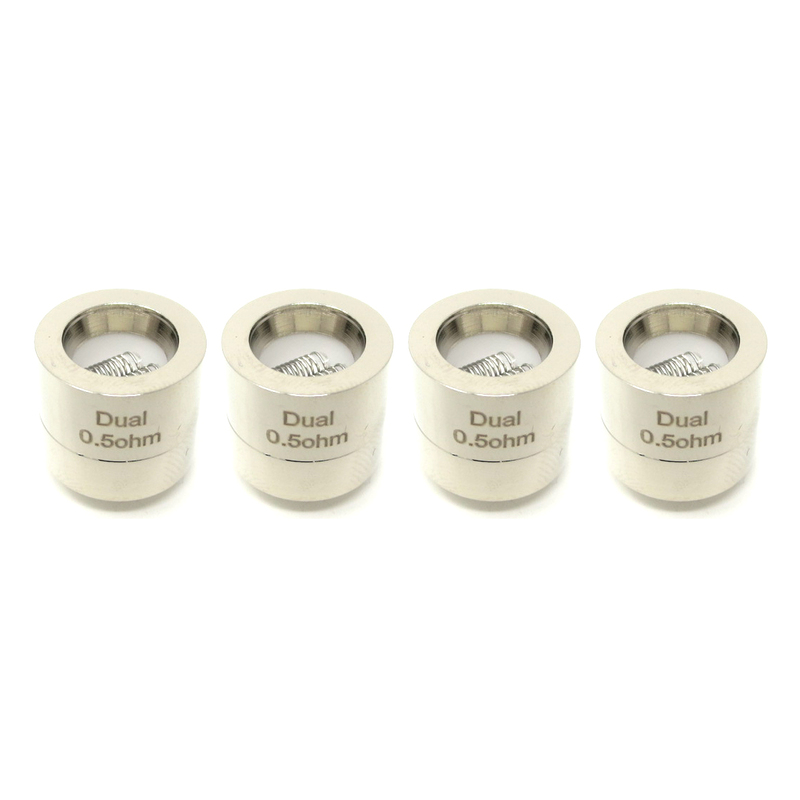 The Dual Clapton Dabox atomizer is your power house option. It has maximized surface area for huge hits and heats up slowly for ultra smooth flavor. Your Single Clapton Quartz Coil provides the best of both worlds. 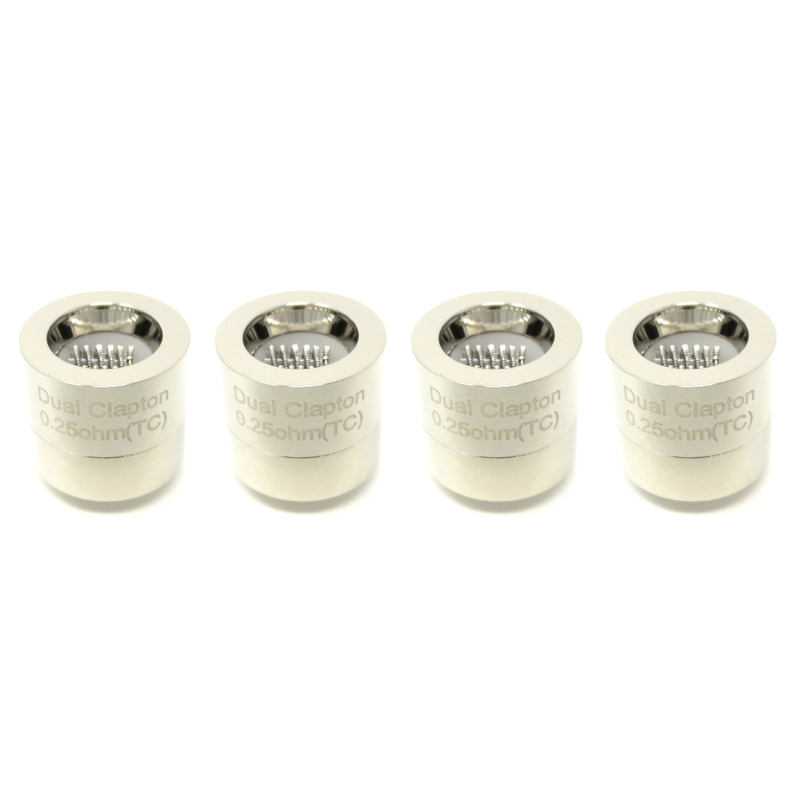 It offers an near instant heat up massive and flavorful vapor without beating up too hard on your battery. Pick out the coil style of your choosing or grab one of each and try everything your Dabox Vaporizer has to offer! 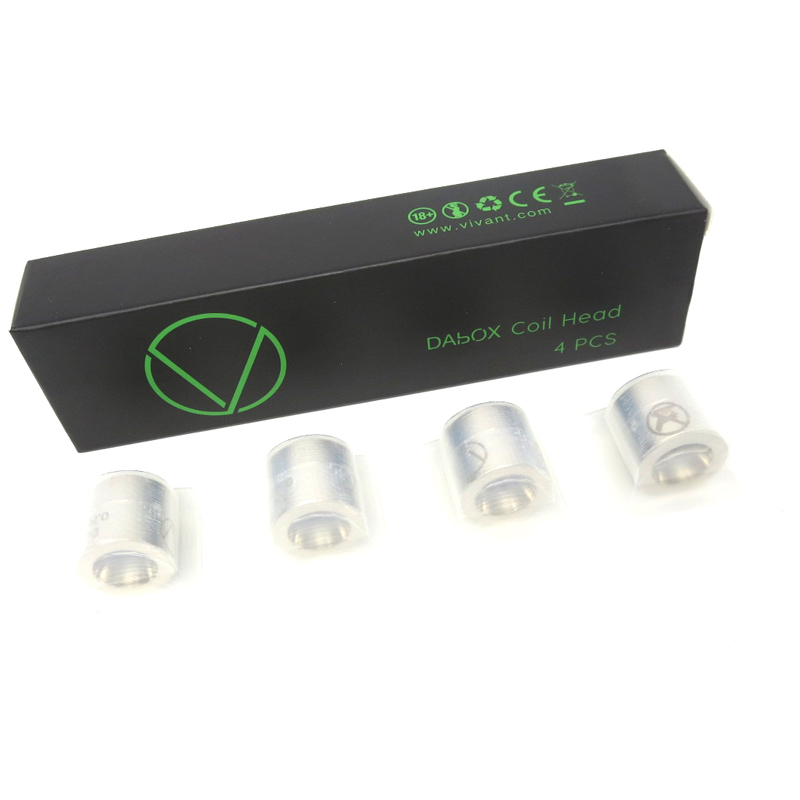 Important Note: This listing is includes one Dabox Replacement Coil in your choice of type.